Provide comfort for the family of Mart Tyler Richardson with a meaningful gesture of sympathy. Mart “Tyler” Richardson, 29, a resident of Zachary, LA, died on April 7, 2019. He worked for Baker Valve for over 9 years. There will be a visitation at Charlet Funeral Home, Inc. on Tuesday, April 9, 2019 from 5pm until 8pm and then on Wednesday, April 10, 2019 from 9am until funeral services at 10am. Burial will be at Azalea Rest. He is survived by his father, Marty Richardson and his wife Angela Richardson; his mother, Tonya Hill and her husband Ron Hill; two sisters: Jessica Langlois and her husband Tommy; and Kenedie Richardson; step-brother Ryan Hill and his wife, Christina; and grandparents Johnny and Sonya Hart. He was preceded in death by his grandparents Mart Richardson and Ruby Shaver. He enjoyed the great outdoors; fishing, hunting, riding four wheelers. He was a rodeo enthusiast and excelled at bull riding. 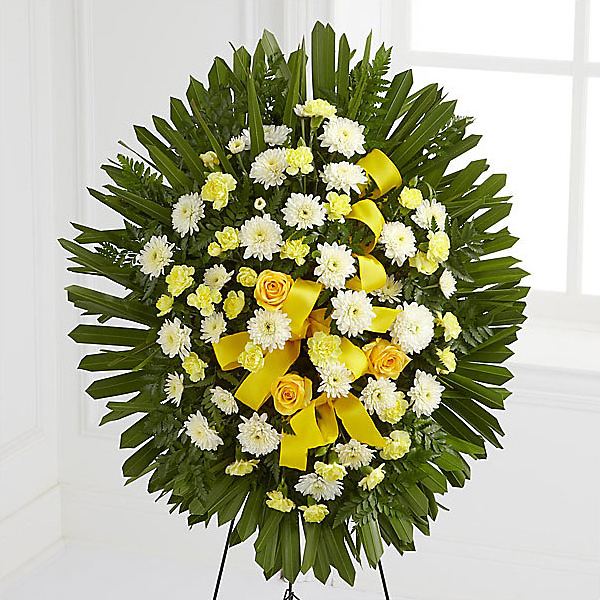 To send flowers in memory of Mart Tyler Richardson, please visit our Heartfelt Sympathies Store. We encourage you to share your most beloved memories of Mart Tyler here, so that the family and other loved ones can always see it. You can upload cherished photographs, or share your favorite stories, and can even comment on those shared by others. Provide comfort for the family of Mart Tyler Richardson by sending flowers. So sorry for your loss our thoughts and prayers are with you and your family. Heartfelt Sympathies Store purchased flowers for the family of Mart Tyler Richardson.